New York Magazine Winter 2013 Issue – Let’s Party! So go out, pick up a copy, and check out page 119. Then check out all of the other amazing articles and information – but not just because I said so. 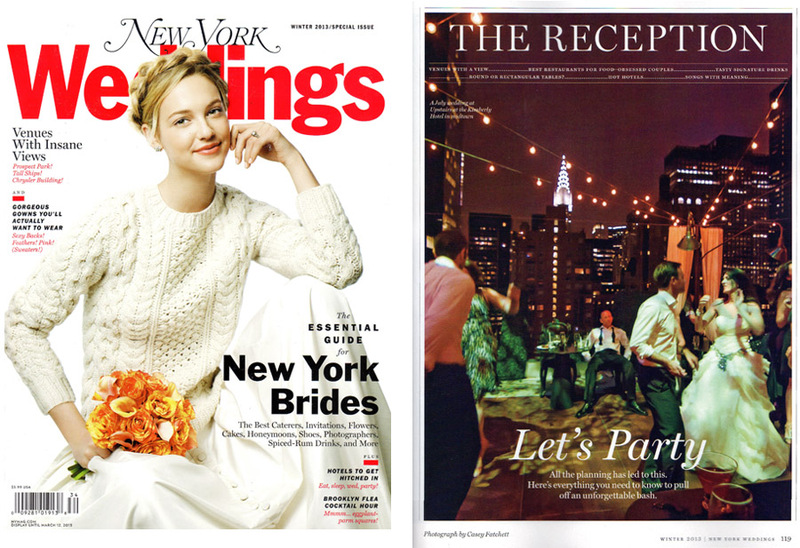 It really is a great resource for couples planning a New York wedding!